Each visit to Dorchester Abbey will be tailored to the specific requirements of the teachers and to the age and ability of the pupils. Detailed discussions and a site visit at the planning stage allow teachers to identify their learning objectives and the particular activities they would like to pursue, covering aspects of the curriculum singly or in combination – the Abbey offers considerable scope for cross-curricular studies. We work in partnership with schools and are happy to customise worksheets, combine activities or create new programmes on topics to fit with their needs. 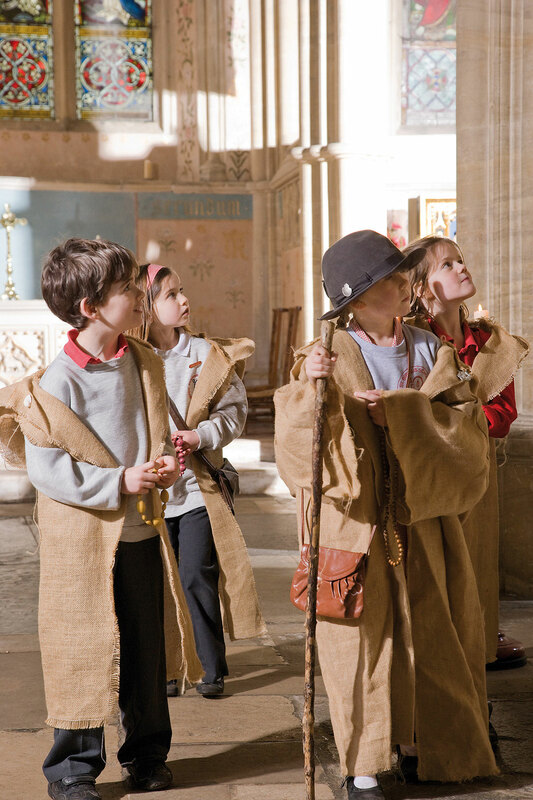 Visits can be part or whole day, can be led entirely by the school’s own staff and/ or by experienced teachers working at the Abbey. The Abbey offers ample space both inside and out for pupils to have a packed lunch or to “release energy”. A room in the adjacent medieval Guest House can be booked separately. 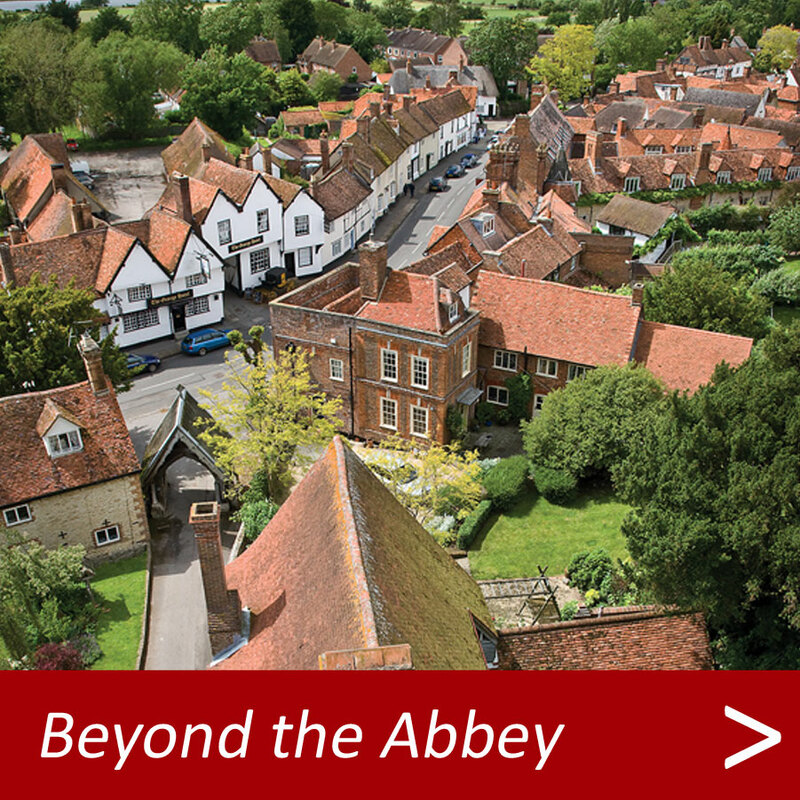 We are very excited by the versatility of the Abbey and the richness of the opportunities it offers. Please do contact us to discuss the needs of your pupils in more detail. We would be happy to meet you and show you around this wonderful building. 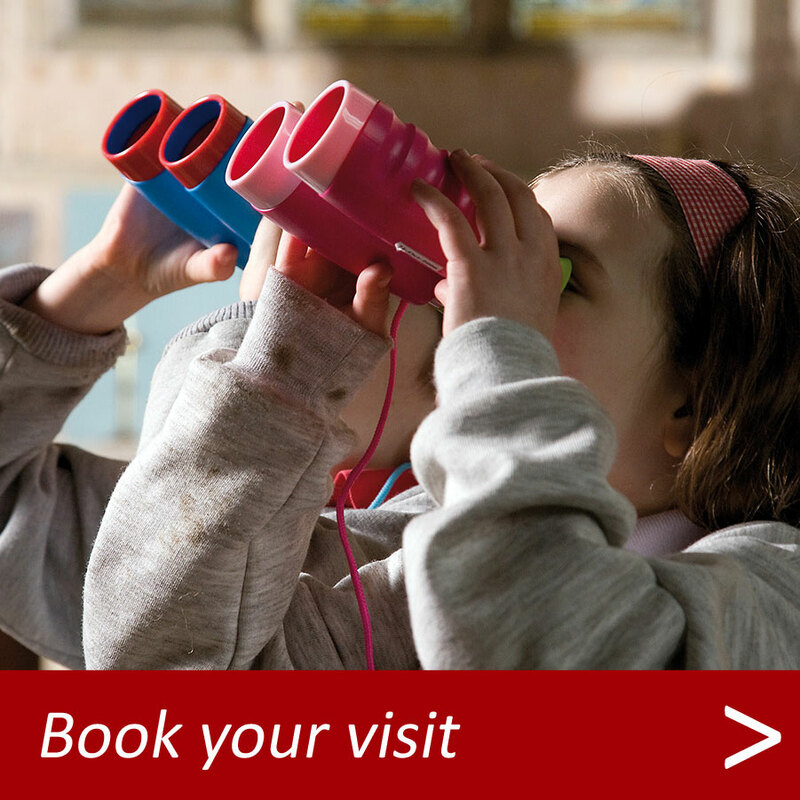 There’s nothing you’re ‘not allowed’ to touch in our Museum’s Cloister Gallery display – it was designed so that visitors of all ages would be able to get the sense of the architectural history of this beautiful building. With the help of the innovative Gallery display your pupils can engage in a range of activities from simply soaking up the slightly chilly atmosphere in the Cloister, working out what a sarcophagus is, drawing the patterns on their favourite stone or working out a timeline illustrated with patterns from the stones. 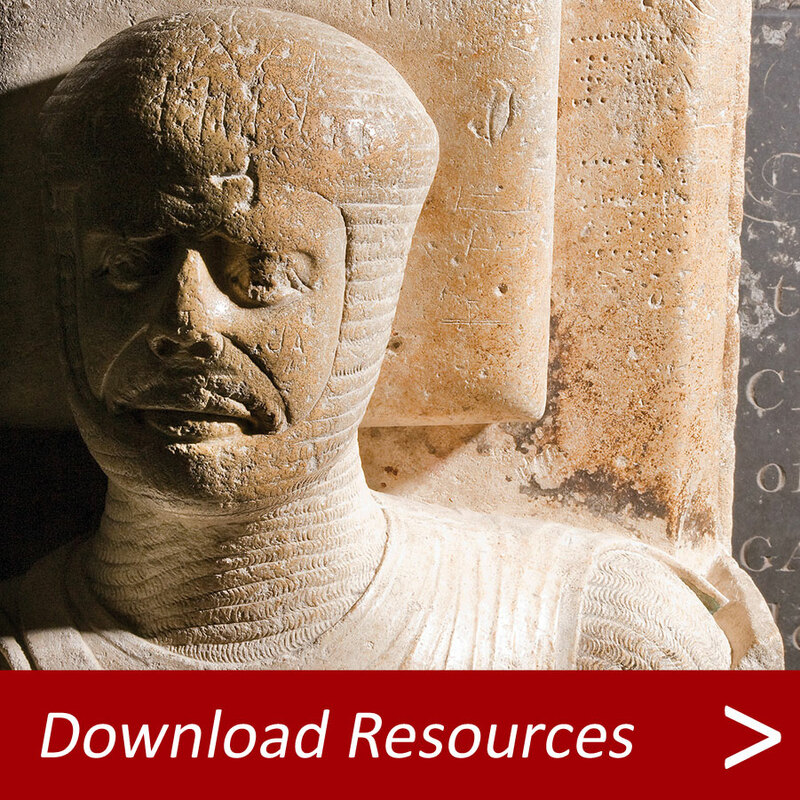 A series of three worksheets on the Cloister Gallery is available to download. The Rector of Dorchester is a qualified teacher with ten years teaching experience and a further ten years experience of talking to children about ‘The work of a Vicar’ (not to mention doing it!). Re-enact a wedding or baptism, look at our vestments and see how the Church uses colour to distinguish its seasons, learn about the Communion Service and look at some of the Abbey treasures! Why not visit your own parish Church and then make a visit to the Abbey and compare the Churches and the work of the clergy that serve them? 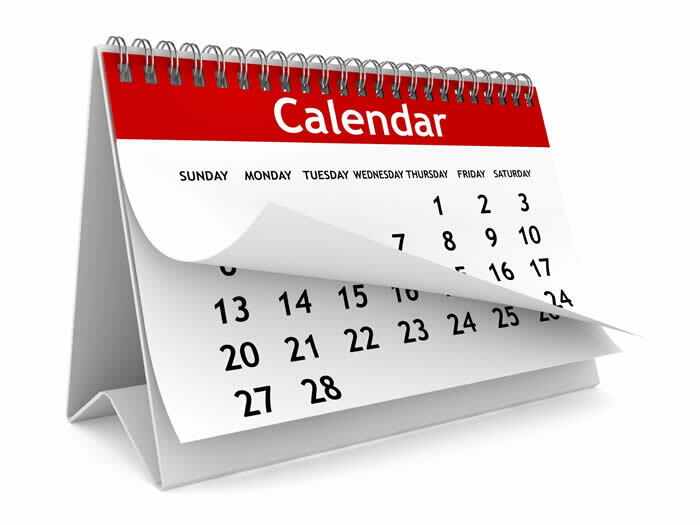 (The Rector is available for a limited number of sessions each month). Dorchester Abbey’s rich history gives springboard points for teaching about the daily round of the monks who lived here in the middle ages or the crusading knight whose tomb is to be found behind the Birinus shrine. We have many costumes for the children to dress up in so that they can immerse themselves in the period! 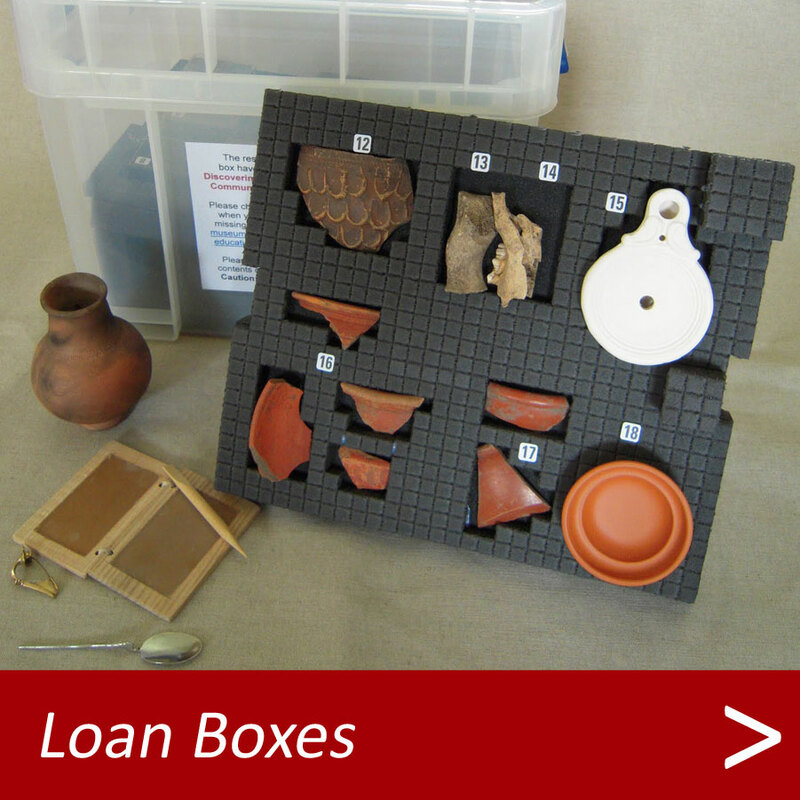 – Loans Boxes – Borrow real Roman and Anglo Saxon remains from our dig!